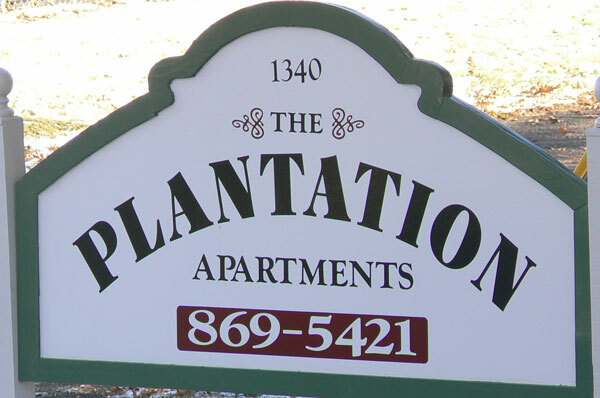 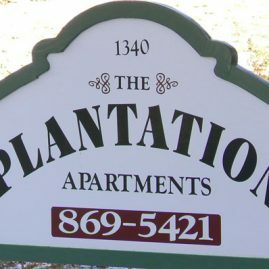 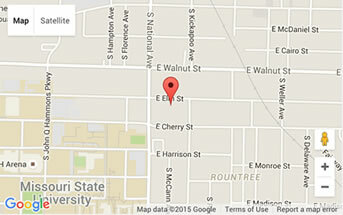 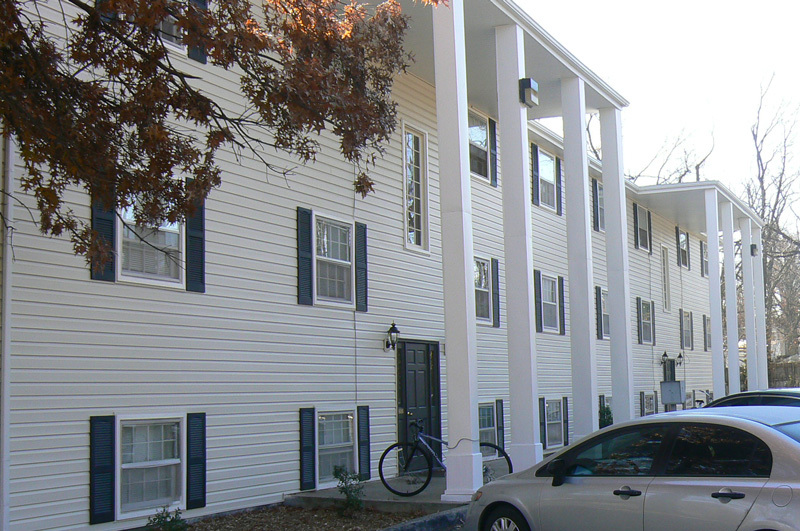 The Plantation Apartments are found on the quiet McDaniel Street and are within walking distance to McDonald’s, a Grocery Store, and is close to MSU, OTC, and Springfield’s Downtown. 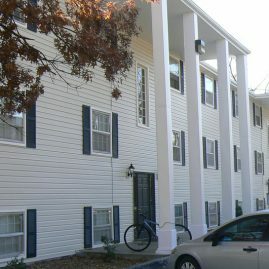 This three level building exclusively contains only 2 bedroom units. 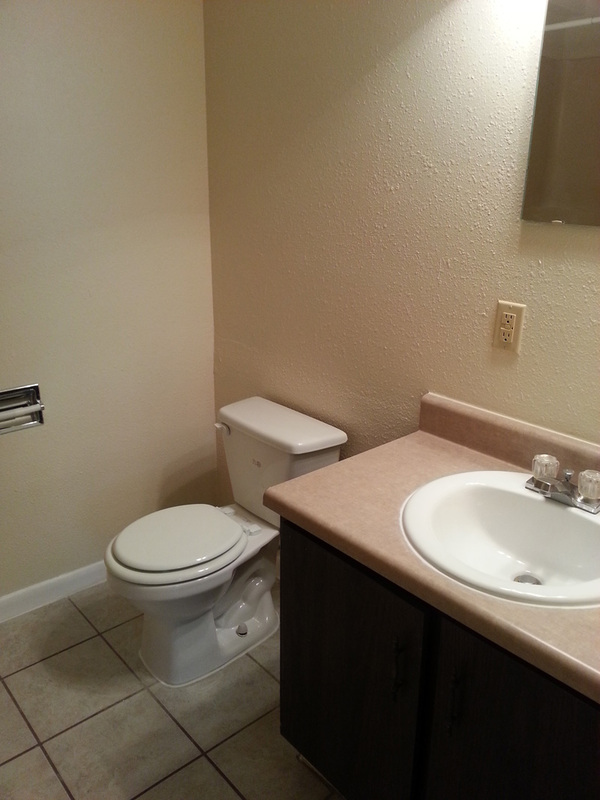 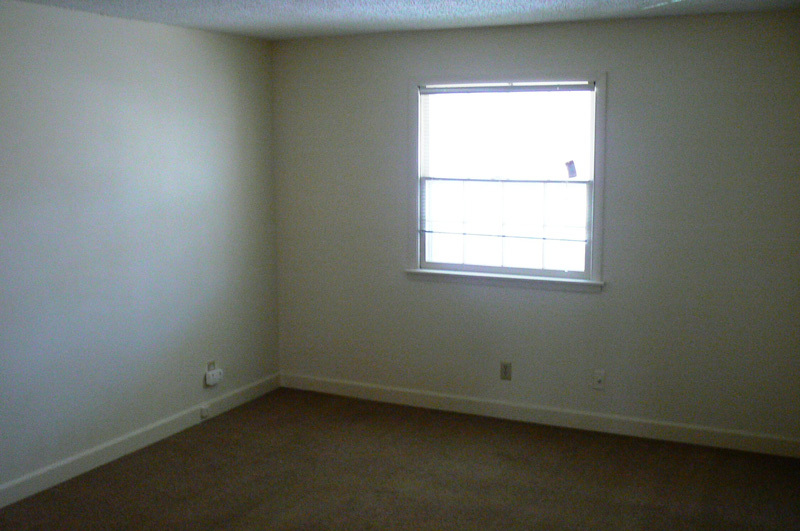 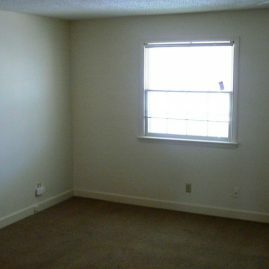 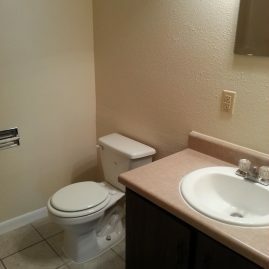 They have spacious kitchens, bedrooms, and closet space. 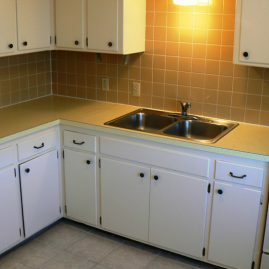 Each large kitchen features plenty of cabinet space and ample room for the master chef in all of us. 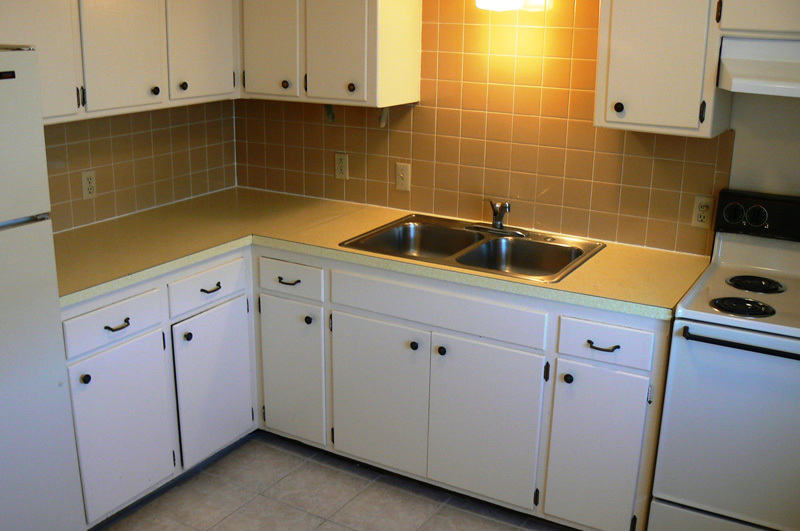 Some units also feature a dishwasher for a quick clean up.